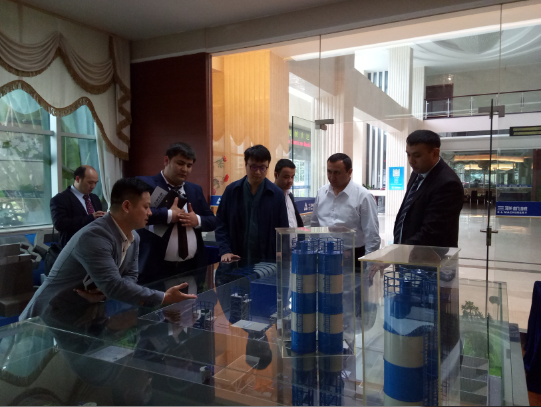 On November 19th, the delegation of Uzbekistan visited the headquarters of the Sanlian Company and received great attention and warm reception from the leaders of our company. The delegation was composed of the deputy mayor of Navoi, Johnnuzokov Shuherat, the deputy mayor of Nurada, Azmov Lavshan, the deputy mayor of Kennemech, Almlatov Uchikun, the deputy mayor of Uzkuduk, Bazarov Azim, and Navoi. Mahmadiev Bahdir, chief expert of the Organizational Management Committee of the State Industrial Zone for Small and Medium-sized Enterprises. 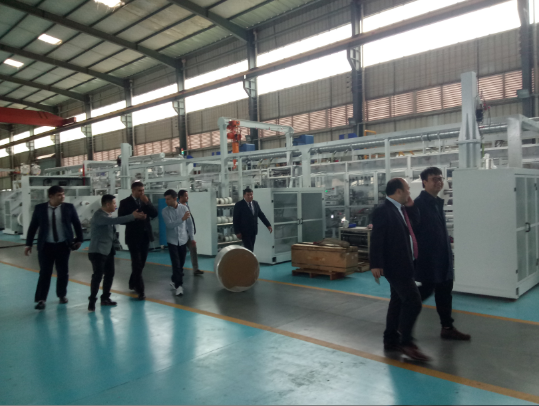 The delegation visited the Sanlian Machinery Exhibition Center and the production base successively, and had a detailed understanding of our multi-functional automatic brick/block production line, assembly EPS wall panel equipment production line, environmental ready mixed concrete batching plant, etc. 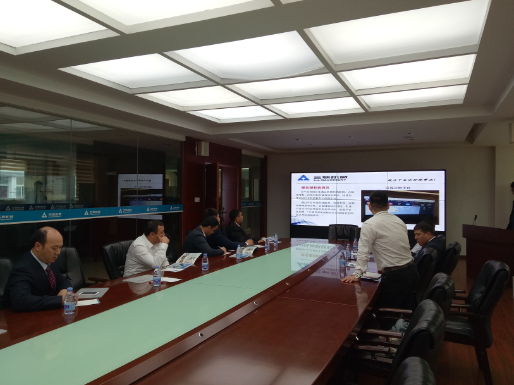 In the production base, the team and the leadership of our company have conducted in-depth discussions on equipment technology research and development, production process, and praised our excellent production technology and automation operation system. 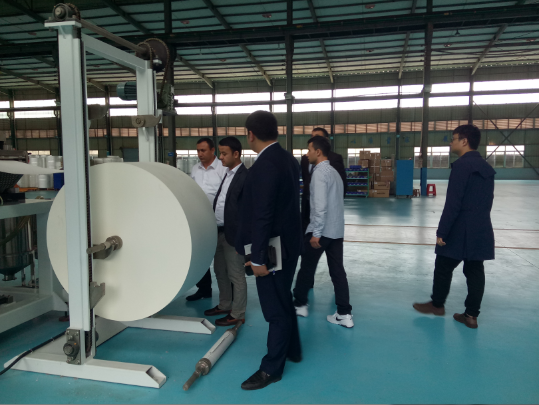 As an excellent equipment manufacturer in Nan'an City, Sanlian machinery has attracted the attention of the delegation for assembling EPS wall panel equipment which is recognized as the first set of technical equipment in Fujian Province. Sanlian machinery with leading technology, innovative production technology to promote the rapid development of the industry. 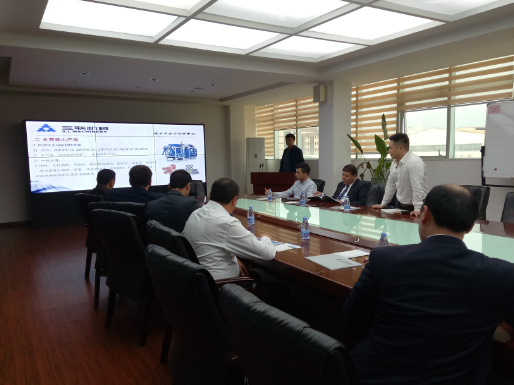 After talks, the delegation of Uzbekistan sincerely affirmed the corporate culture, innovative technology and craftsmanship of the S.L Machinery. It is reported that the delegation of Uzbekistan visited Nan'an and signed a letter of intent on building friendly urban relations between Nan'an City of Fujian Province of the People's Republic of China and Nurada City of Navoi State of the Republic of Uzbekistan. The two sides will establish stable cooperative relations and jointly explore new models and ways of investment promotion and service for local open economic development. 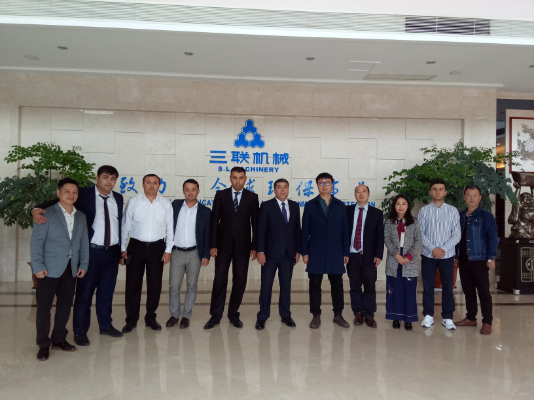 Through the visit of the delegation, Sanlian machinery also hopes to work together with Nu LA city, Navoi state, in the near future to achieve win-win cooperation and promote the healthy development of building energy efficient wall materials along the route. Since the establishment of strategic partnership between China and Uzbekistan in 2012, bilateral cooperation has entered a rapid development stage and achieved fruitful results. 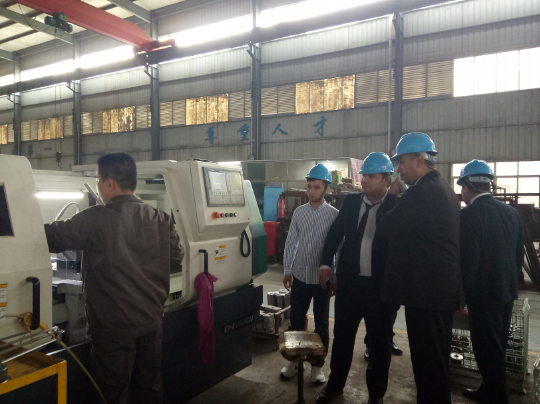 Sanlian Machinery also hopes to build on the momentum of friendly exchanges between the two countries and contribute to their economic and trade cooperation. 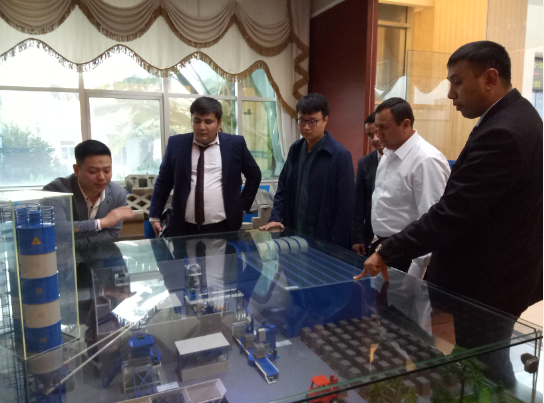 As a "Made in China 2025" demonstration enterprise, Sanlian Machinery is willing to work with Uzbekistan to expand the depth of cooperation, maintain exchanges, rally consensus, mutual benefit and common progress, to contribute to the economic prosperity of the two countries, but also to promote the development of global environmental protection.